OWNER WILL CARRY! 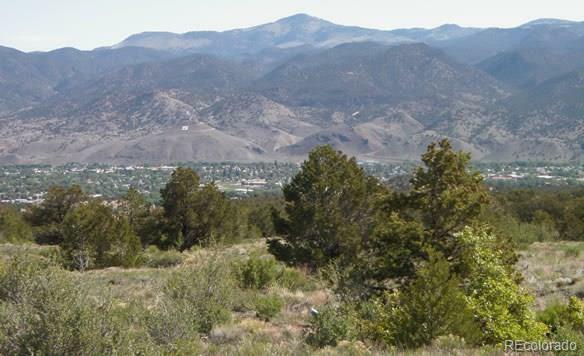 Magnificent 360 degree views of mountain ranges and the City of Salida. Minutes from downtown.